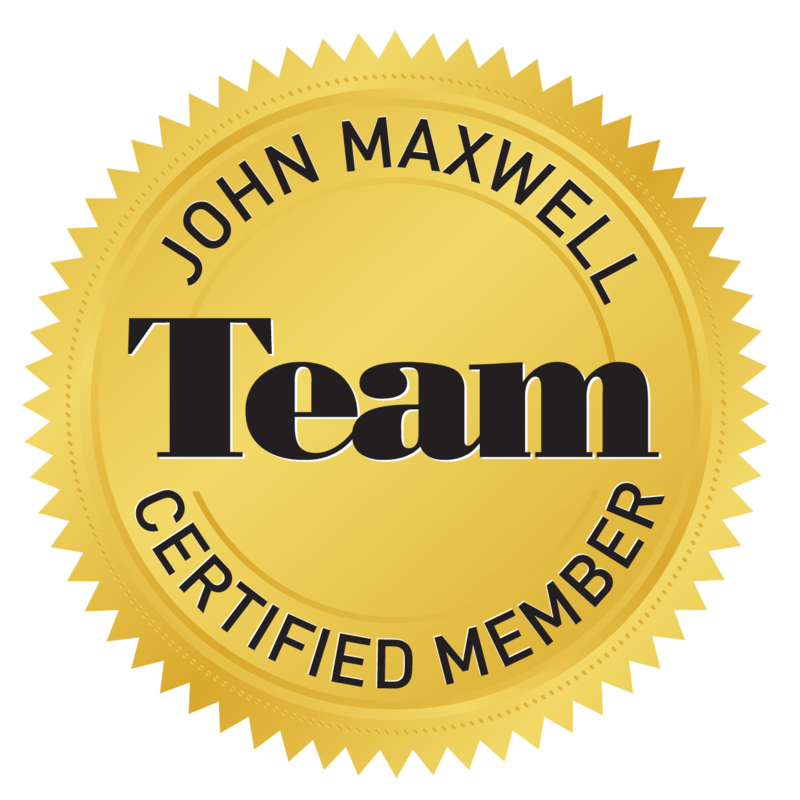 A Certified Coach, Teacher & Speaker with The John Maxwell Team- Israel has a very informative, entertaining, engaging and motivating style to create incredible personalized programs. Expect to be empowered, motivated, and be prepared to grow. 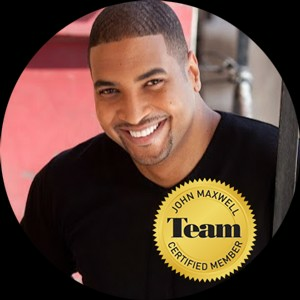 The John Maxwell Team powered by Israel Enterprises, LLC. Signature keynote- What Do You Need to Make Your Dreams Come True? Your dream has power. It can inspire you. It can empower you. But will it reward you? In this presentation to reaching your dreams, through content from Israel's life story of being abandoned, given up for adoption, and his journey of self-discovery combined with the teachings of his mentor Dr. John C. Maxwell, he will show you how to do the things needed to make your dream come true. Most people fail to realize their potential, they don't realize a dream without action is simply a wish. "Be Brave Enough to Dream, Be Bold Enough to Fail" takes your dream from ethereal to achievable. Learn how to crystallize your vision and galvanize your commitment by being able to answer ‘yes’ to questions like: Is my dream really my dream? Am I depending on factors in my control to achieve my dream? Do I have a strategy to achieve my dream? Have I included the people I need to realize my dream? Am I willing to pay the price for my dream? Am I able to get out of my own way? And more importantly, discover why it's so critical to talk about the greatest story ever told...Your Story.